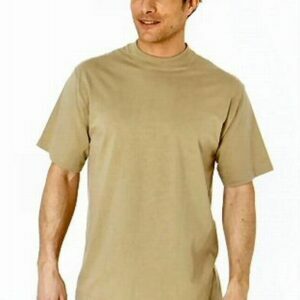 Hunky Superior round neck T-shirt. 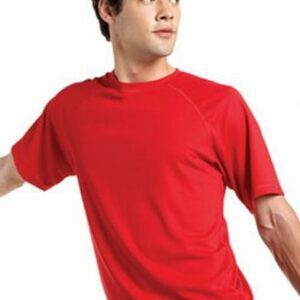 100% combed cotton. Please note for dark colours that 100% cotton will fade with frequent washing.